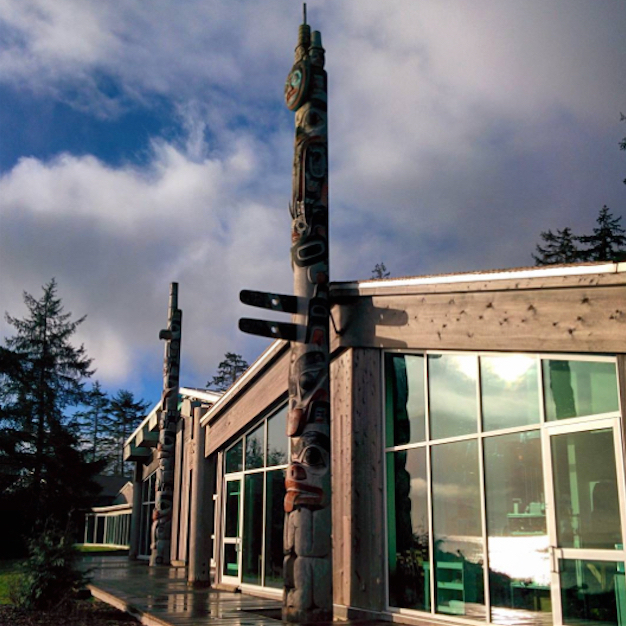 The future of education is taking shape on Haida Gwaii. Home to the Haida since time immemorial, Haida Gwaii is a remote archipelago off the northwest coast of British Columbia, Canada, that boasts spectacular coastal temperate rainforest and abundant marine environments. 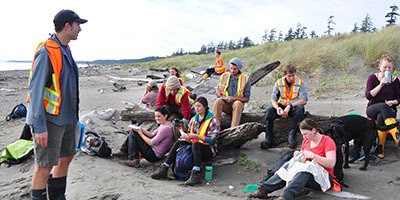 By blending this rich heritage and dynamic environment with a culture of innovation, Haida Gwaii Institute (HGI) creates programming to cultivate the next generation of leaders in natural resource management, sustainable economies, and reconciliation. 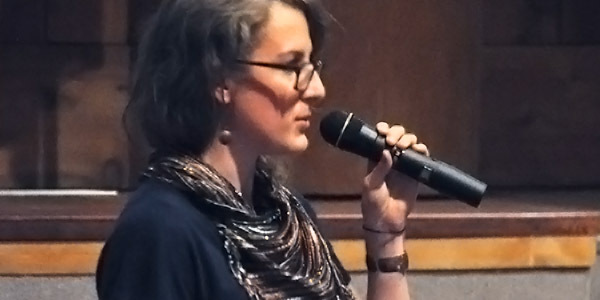 Sḵ’aadG̱a G̱ud ad is, Learning Together speaks to our commitment to fostering a strong learning exchange between a diverse group of students, instructors, and community to share their experience and knowledge, in order to provide a very broad and balanced perspective on complex issues. 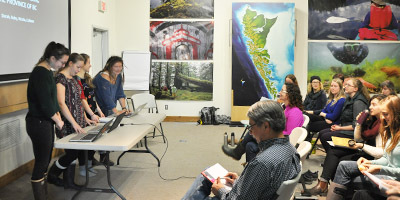 HGI is proud to be a part of the communities of Haida Gwaii, and grateful to island residents for hosting and supporting our initiatives. We are committed to playing an important role in contributing to building resilient communities locally, while also providing the tools to visiting students to do the same in their own home communities. We would like to acknowledge that we are located on the traditional, ancestral, and unceded territory of the Haida people. We extend our deep gratitude to the Haida Nation for their hospitality and support.